Available in Australia from Glyn High-Tech Distribution , EAD’s GPS Stubby active antennas are designed for GPS-enabled devices. Ideal for portable telemetry, geological and surveying products where cabled GPS antennas would only be a hindrance, the GPS Stubby can be mounted directly onto an SMA-female panel mount connector on the device itself. 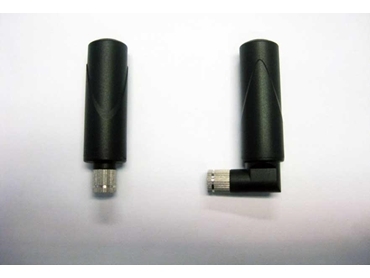 GPS Stubby active antennas are suitable for applications that require an external GPS antenna without a jumper cable. GPS Stubby active antennas are also suitable for taxi metering systems, telematics terminals and several GPS-based devices instead of window-mount, magnetic-mount and screw-mount GPS antennas.